Beautygate: Is it a filter? 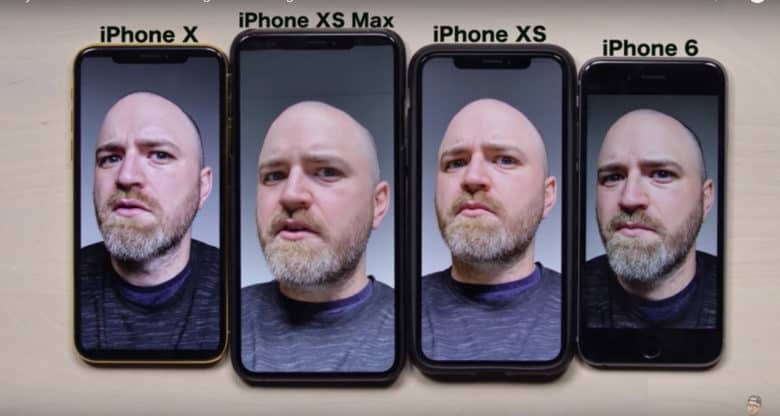 They showed side-by-side selfies, one with the XS and other with an older model, to show how the camera seemingly filtered their face. The shots show pink skin tones and a blurring of skin texture. 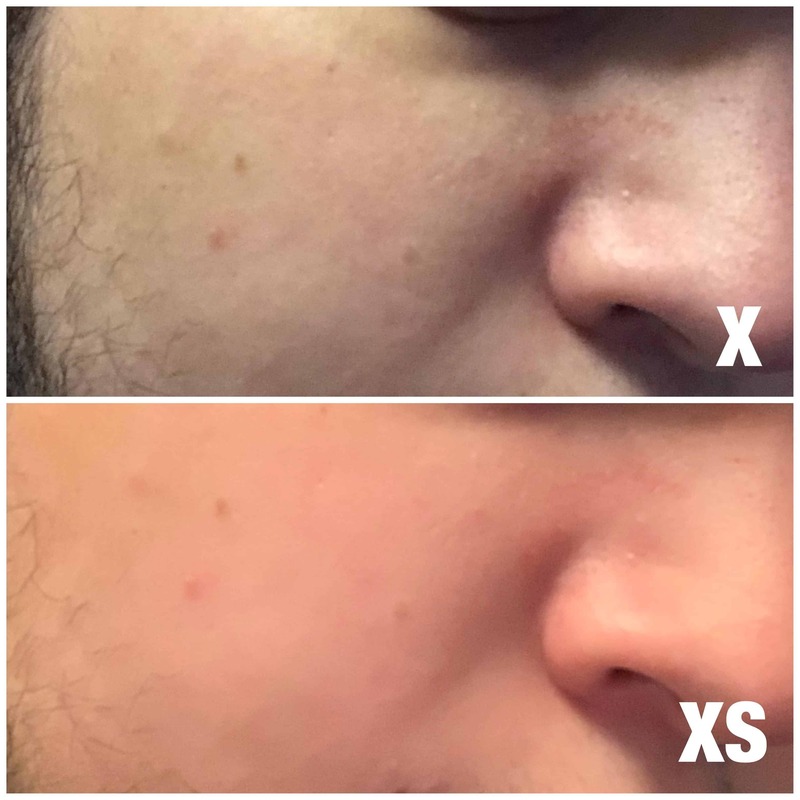 “Beautygate” – Does the front-facing camera of the iPhone XS smooth too many blemishes? The slight blur and smoothening of skin could also be a result of Apple’s automated noise reduction technology. Noise reduction tools in software such as Photoshop and Lightroom can apply similar softness and glow but photographers can control the amount with slider bars that adjust color details, contrast, and luminance. Apple Insider siting anonymous company sources reported today that the iPhone makers are “looking into the situation.” The news site said Apple claims the issues are not universal, however, iPhone XS handsets purchased by Apple Insider staffers for review and personal use revealed similar issues with the front-facing camera. Apple, as in most cases, would not comment. If there is a fix to be made, it will likely be deployed in a future iOS update. Lewis Hilsenteger, the host of the popular YouTube program Unboxing Therapy, was one of the first to question the results during a show on his first impression of the new flagship iPhone. 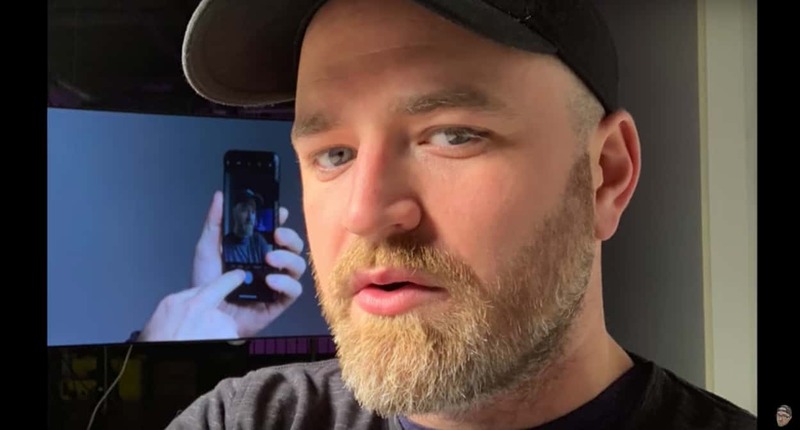 On Wednesday, Hilsenteger did a show on selfies, testing front-facing cameras with older iPhones against the XS and XS Max shot in the same conditions – his lit studio. He concluded that the XS made his face look like he was wearing foundation. Unboxing Therapy host Lewis Hilsenteger said he looked like he was wearing makeup this selfie made with an iPhone XS. He also said the look is similar to those created by optional beauty filters on certain Android smartphones. The camera system on the new iPhones uses artificial intelligence for ultra high-speed analysis of a scene to determine exposure for each area of an image.